Our receptionist will schedule your consultation and, when recommended, a return appointment. You’ll be greeted and interviewed during your initial visit by one of our medical assistants. Taylor,with more than eight years’ experience in plastic surgery or Melissa, the newest addition to our staff, will help you feel comfortable before, during, and after your consultation or surgery. You’ll meet our patient care coordinator Tabitha after your consultation with the doctor. She is our most experienced staff member, part of the team since 2002. Tabitha can discuss fees and financing options with you and will assist you in selecting your time frame for the procedure that you’ve requested, schedule your operation and review the things that you’ll need to know to help prepare for your “big day”. For scheduling tests, referrals and surgery, Tabitha is dedicated to ensuring that your surgery will be a safe and pleasant experience. Just let us know how we can help accommodate any special needs! 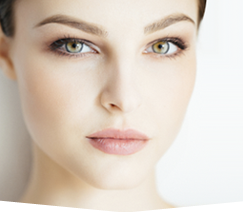 At the Chesapeake Center for Cosmetic and Plastic Surgery, we strive to meet your individual needs; we’ll accommodate your scheduling preferences as much as possible. 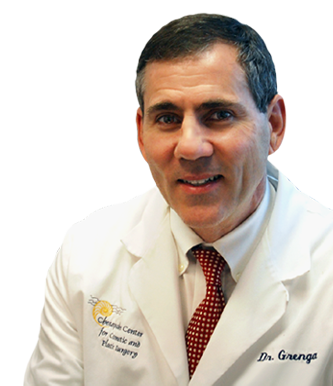 Because Dr. Grenga maintains privileges at the Harbour View Ambulatory Surgery Center and the Ambulatory Surgery Center of Chesapeake, you are encouraged to let us know your preference for where you’d like to have your procedure performed. Education is just one of the many responsibilities which our practice believes is important to your health and well-being. If your group would like to feature our plastic surgeon as a speaker at a meeting or conference, just let us know. 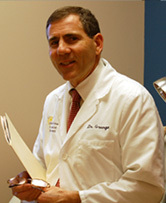 We’ll arrange for him to address a cosmetic and plastic surgery topic of interest to your group.